A documentary dedicated to Roy Orbison’s album Mystery Girl will screen at Nashville’s Belcourt Theatre on May 19, followed by a screening at Los Angeles’ Grammy Museum on May 20. 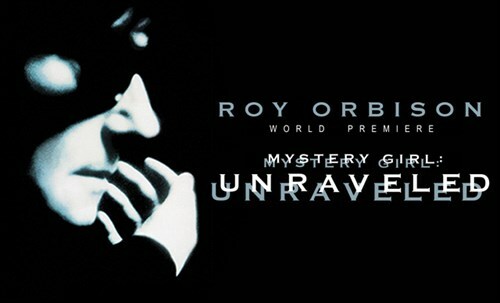 Mystery Girl: Unraveled was written and produced by Orbison’s sons Wesley, Alex and Roy, Jr. The film delivers a look inside the creation of the iconic album recorded by their father, Roy, 25 years after the original release. It will feature archived footage, special appearances and on-screen commentary from stars like Tom Petty, Bono, Jeff Lynne, and more. Orbison’s sons will attend the screenings in Los Angeles and Nashville for on-stage discussions of the film.